The Muppets meet Sesame Street. 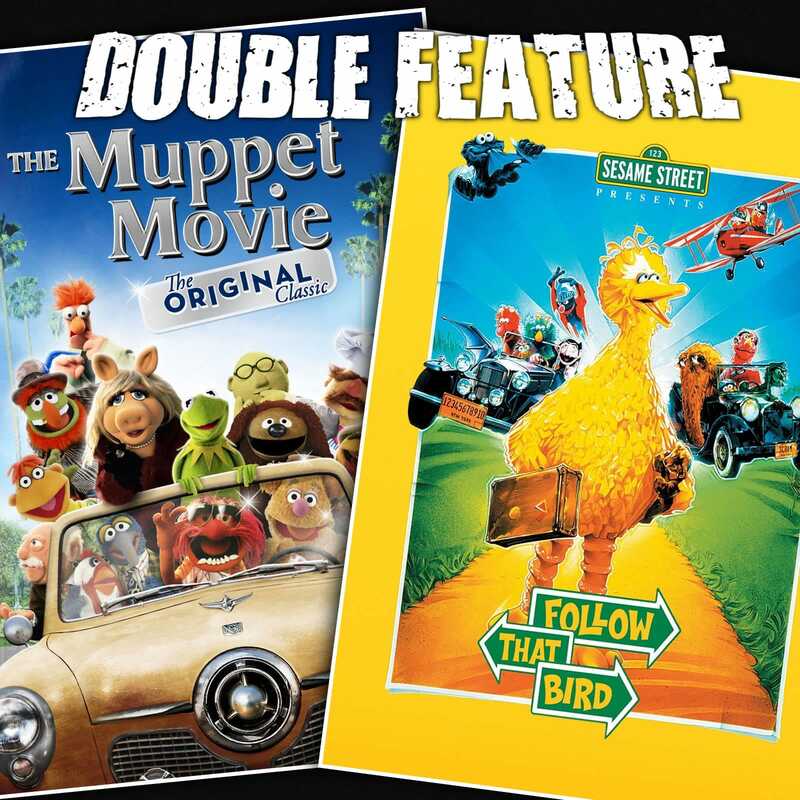 A set of Jim Henson and Frank Oz classics. An unedited bit on Scientology. The Muppet Movie is not The Muppets (2011). Keeping a sense of timeless-ness. Celebrity appearances and musical numbers. A variety act. Representing The Muppets. A symptom of core values. Sesame Street Presents: Follow That Bird! Differences between the Muppets and Sesame Street. Subversive child programming. Great news – civil rights are inevitable! Being with your own kind. Taking the conversational bait. Opening a conversation on the evils of tribalism. A different take on tribal mentality. What Follow That Bird shares in common with South Park. The longest running thread on Double Feature. Not such a bad journey. The seedy carnival. A long awaiting up-next. Oscar, Bert, Ernie, Cookie Monster and other members of the Sesame Street gang join Big Bird in a cross country adventure.